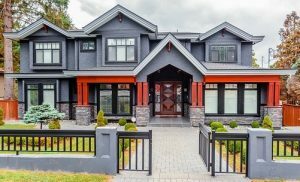 I’ve talked about the difference between the appraised and market value of property, two important figures which can help you price your home. The focus on determining assessed value is on the individual property, with consideration given to the neighborhood and general market conditions. Determining the market value can be a more subjective process, relying on two key components to come up with a price range for determining a good listing price. With a Comparative Market Analysis (CMA) and a Realtor® whose experience and knowledge can provide an accurate interpretation of the CMA data, you can be confident when it comes to setting the sale price of your home. But what precisely is a Comparative Market Analysis? A Comparative Market Analysis takes information from homes similar to yours which have sold recently, typically within a 3-6-month period, depending on how active the market is for a particular neighborhood. 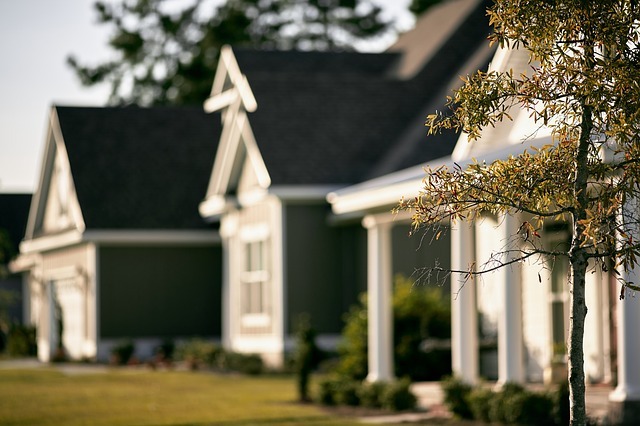 Keeping to homes within your neighborhood helps narrow down the playing field to obtain valuable data about what buyers are looking for and how much they are willing to pay. For example, if your home is near a school or hospital, community resources which are known to add both monetary and perceived value to nearby properties, comparing homes near the same school or hospital will provide insight into how these neighborhood features impact the residential market. In addition to looking at homes within the same neighborhood, a CMA includes sales data from homes which are similar in size, features and amenities. If you have a 4-bedroom, 3-bath home with a fully finished basement on a ½ acre plot, for example, the CMA report will include homes which match these parameters as closely as possible. If your home has especially sought-after amenities such as energy efficient upgrades, hardwood floors, or an ensuite master bath, a CMA can include a search for homes with these options as well. By comparing as many commonalities as possible, you can get a confident and accurate picture of what’s selling, and adjust your list price accordingly. Your Realtor® will also have access to additional real estate market data and insights not readily available to the general public. Using their resources and knowledge to interpret the data, an experienced Realtor® can have significant impact on how well a CMA review can help price a home. The ultimate goal of a Comparative Market Analysis is to get an accurate and current understanding of what’s hot within the local residential market, so you can price your home to sell well and quickly. When you’re ready to sell or buy property in York County, you want a team you can rely on. The Jim Powers Team of local, experienced Realtors® is here to help you through the entire process. Our goal is to help you from start to finish, with complete satisfaction. Visit our website to learn more, then contact us or give us a call at 717-417-4111, to get the conversation started.